Basic , with awesome food. 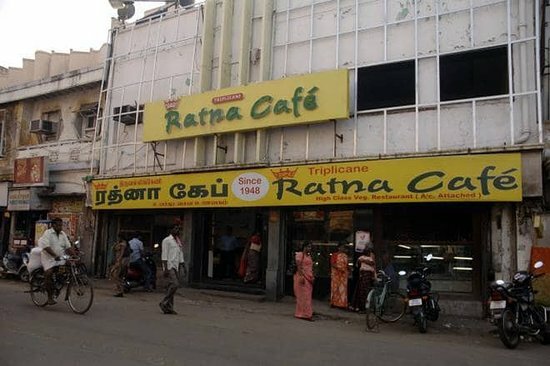 Good, tasty food. Lives up to its name. 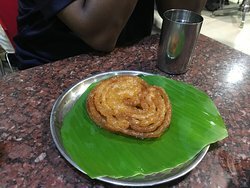 Ghee roast and onion rava were quite crisp and tasty. 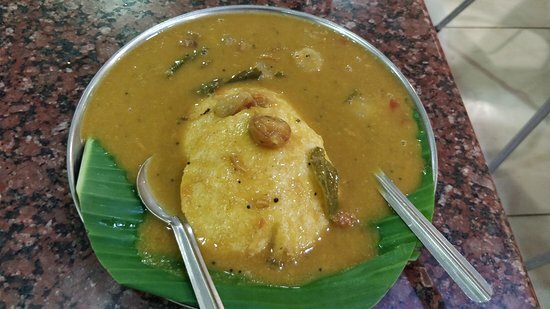 Sambar vada was good. 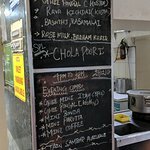 Overall a good, authentic food. 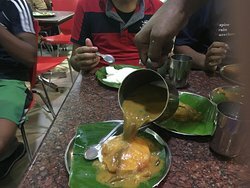 The taste of sambar and idly are so good one would never try any other menu option more so when one goes either at the breakfast or evening times. 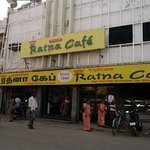 Get quick answers from Triplicane Ratna Cafe staff and past visitors.